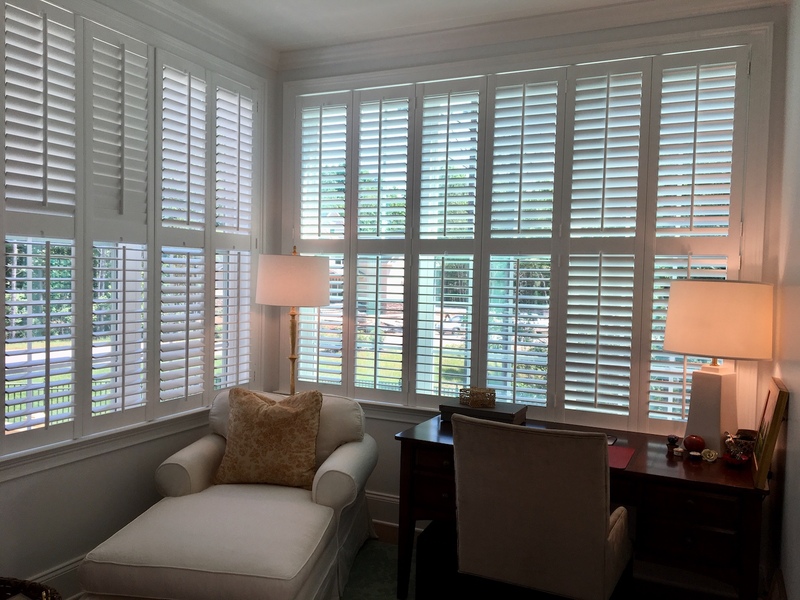 At Shutterworks and Blinds, we have been a leading manufacturer of custom interior plantation shutters in the Raleigh area since 1993. 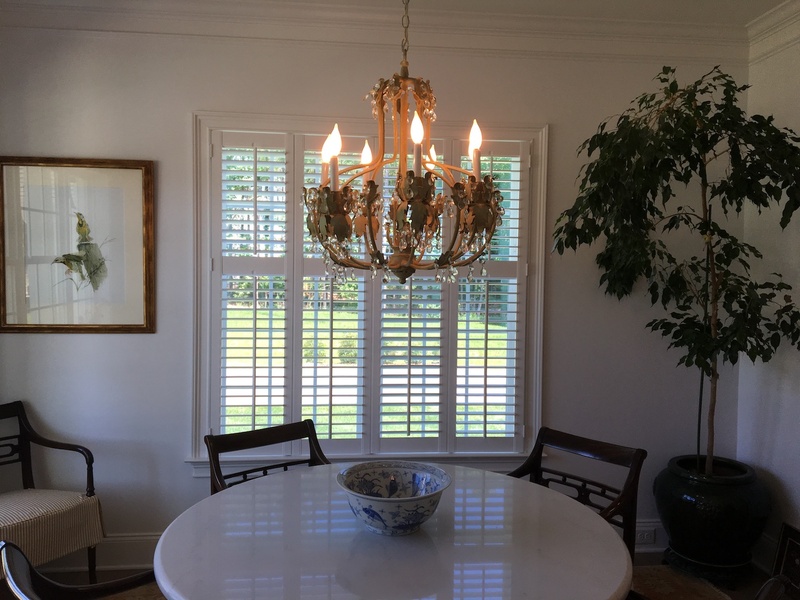 Our business is family owned and operated and we take pride in producing American made custom plantation shutters right here in North Carolina. We not only specialize in manufacturing, but also custom design and installation. 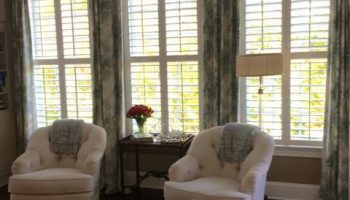 In addition to interior plantation shutters, we also offer products & services such as blinds, solar shades, specialty designs for arches & sunbursts as well as a variety of other window treatments. 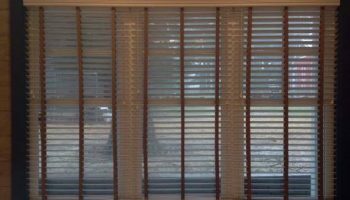 We are ready to transform your windows in your home and help you create a beautiful & inviting living space. 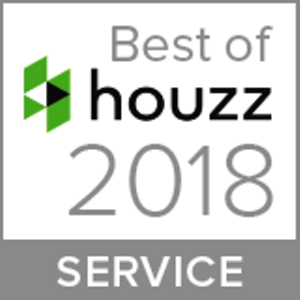 We proudly serve areas in Raleigh, Cary, Wake Forest, Rolesville, Apex, Chapel Hill, Rocky Mount and Franklin County, Nash County, Johnson County, Wilson County, as well as Central and Eastern North Carolina. 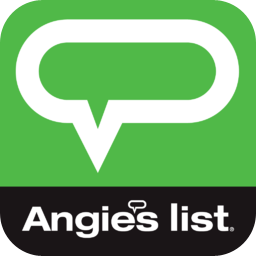 Since 1993, our business has been family owned & operated. 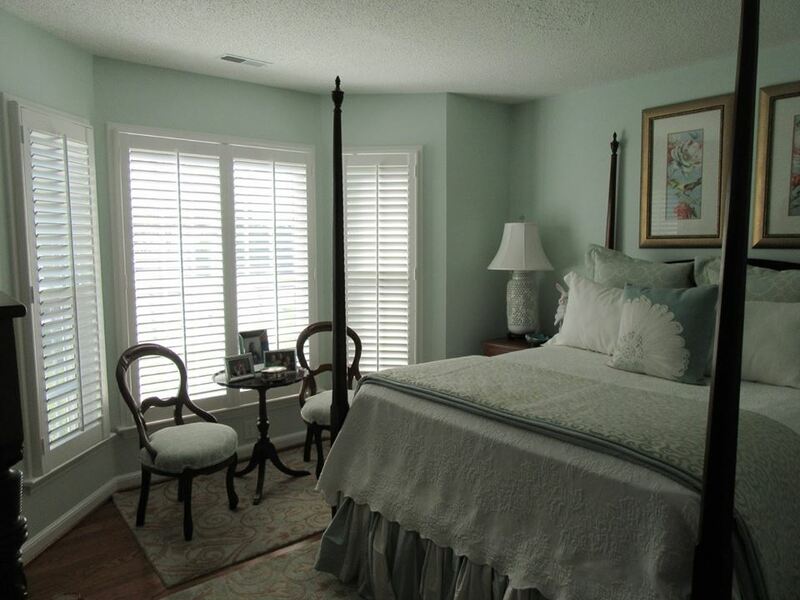 We’re proud to produce American custom made plantation shutters right here in North Carolina. 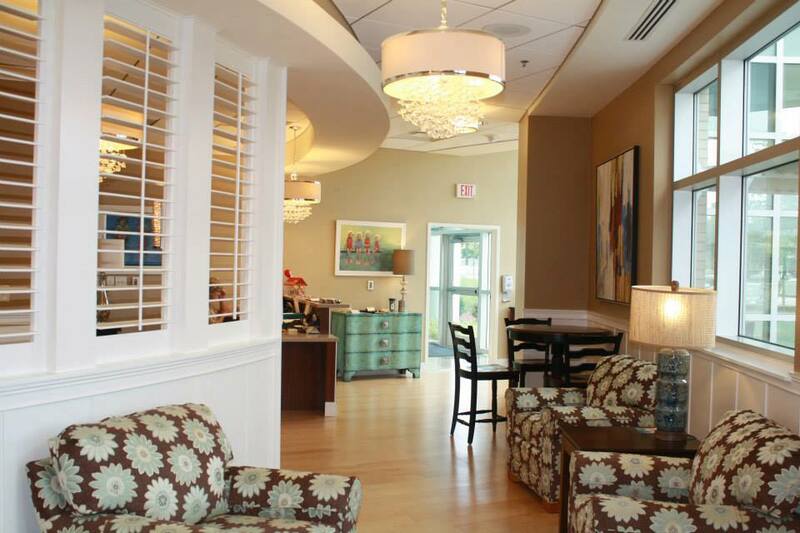 We’re expert and specialized craftsmen & designers ready to take on any custom project you desire. 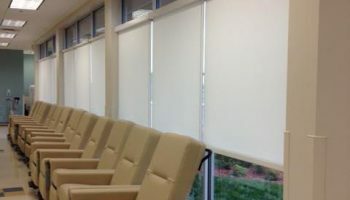 We not only specialize in manufacturing, but also custom design and installation. Our expert craftsmen and designers work with you every step of the way to ensure you receive the beautiful treatments you have dreamed of for your windows. Since 1993 our company has ensured 100% customer satisfaction. 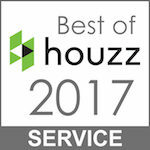 Due to the custom nature of our business, we promise to deliver the high-quality service you deserve. 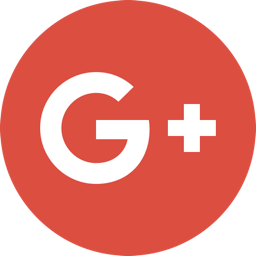 Read what some of our happy clients have to say!